Barossa Distilling Co have brought back their ever popular, Friday at Five knock off drinks. If you like cocktails, wine or beer, then head to The Distillery where cheese platters and stone fired flats are also available to appease your taste buds. 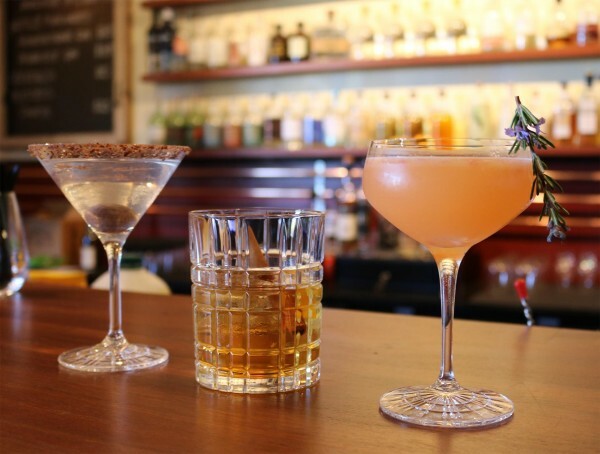 Be sure to try the new drinks on their menu - Chocolate Martini, Old Fashioned and the Rosemary Salty Dog. We'll see you at the bar!